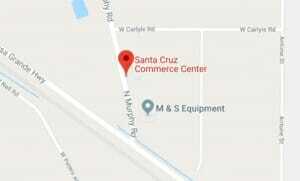 Nestled in Arizona’s agricultural heartland on the southern tip of the greater Phoenix area, Santa Cruz Commerce Center is located in western Pinal County, Arizona, on the eastern edge of the Ak-Chin Indian Community fronting the Maricopa-Casa Grande Highway. 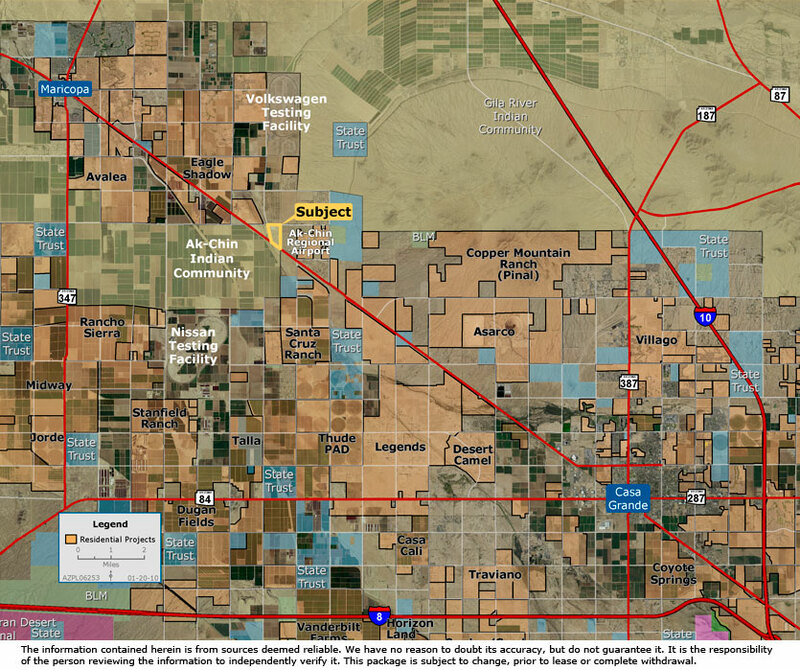 From this gateway region, tenants of the Commerce Center are close to major transportation corridors that can access foremost trade centers and ports in California, Texas, and Mexico. Away from the congestion of metro Phoenix, tenants still have ready access to the goods, services and workforce from the greater urban center.